As your baby learns the tricky art of sleeping, you may want to lend a helping hand. 2) You can play it continuously, which can help to keep your baby’s sleep environment constant during day-time naps and throughout the night. Did you ever notice how well your baby sleeps when the washing machine is on? 5) When it comes time to wean your older baby off it, you can just gradually reduce the volume which will help to lessen any harsh withdrawal symptoms. Filed Under: blogs, White Noise? Why Not?! Encouraging healthy sleep habits in your baby may be easier than you think. 1) Try not to rock, feed, pat, drive, “sshhh” your baby to sleep – they will soon become dependent on this! 4) Encourage periods of play/activity during the day with your baby (no matter how young). A well-stimulated baby will be more ready for that day-time nap and sound sleep at night! 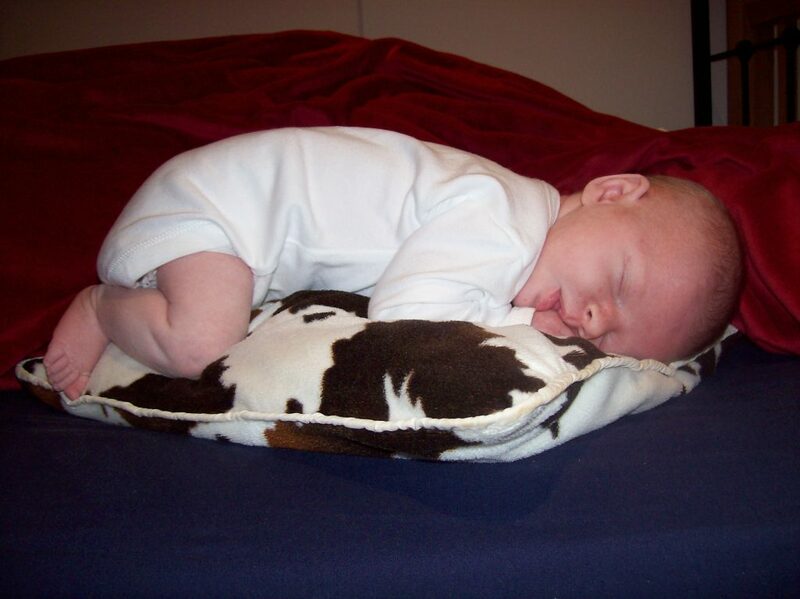 5) The environment that your baby has fallen asleep in initially should be present throughout the whole sleep. 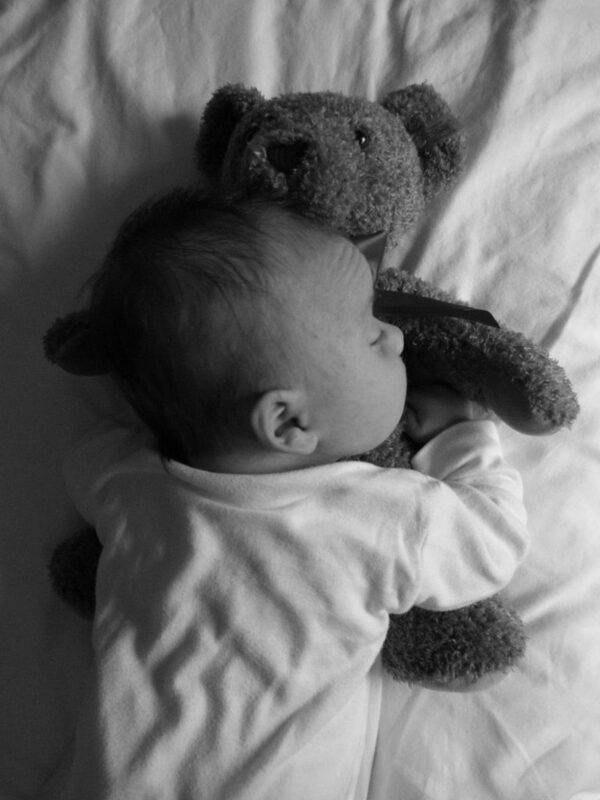 Your baby may struggle to settle back to sleep if, for example, they fell asleep in your arms but then woke up later in their bed! Bedtimes can sometimes leave you needing to go to bed! Create calm and happy bedtimes for your little ones. 1) Bedtime routine: try to follow a consistent set of steps in the run up to bedtime. 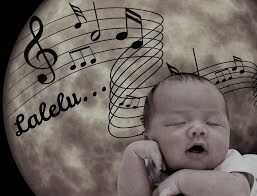 This will help to ‘cue’ your baby/child into sleepy mode! 2) Don’t let your baby/child sleep for too long during the day. As tempting as this may be whilst you catch up on those all-important chores! 3) Make sure your baby/child is well fed before bedtime, whether this is a full-bottle or breast-feed for little ones or a healthy, substantial ‘tea’ from 5pm onwards, for bigger ones. 4) Keep bedtimes calm and quiet. This is a special note to those Daddies who love to come home from work and ‘rough and tumble’ with their excited little energiser bunnies! 5) Don’t rush bedtime. Set aside a reasonable amount of time to bathe your little ones, read stories, indulge in lots of cuddles and wind them down after the busy day. You thought you were busy before! But, having a baby and a toddler may be easier than you think. 1) Try to merge your baby’s day with your toddler’s day as much as you can. For example, it can be fun to encourage them to play at the same time, or baby’s nap time can easily coincide with a nursery run. 2) Your toddler may be feeling a little out of sorts since the arrival of your baby – try to encourage your toddler to ‘help’ with the baby. This can be something as simple as getting a nappy and some wipes for the baby. Or have a special box of toys which is brought out whilst the baby is feeding, to keep your toddler entertained and happy. 3) Have some all-important one-on-one time with your toddler during the day, whilst your baby is napping. 4) Bath-time is so much more fun when shared! 5) Try to put your baby to bed slightly earlier than your toddler. This will give you chance to spend some quality time with your toddler before tucking them in for the night. …to all of the wonderful parents I have had the pleasure of working with so far. …providing specialist advice and comprehensive teaching – a guiding hand when it is needed the most. My name is Samantha Bell and I am the Managing Director of Sweet Dream Babies. 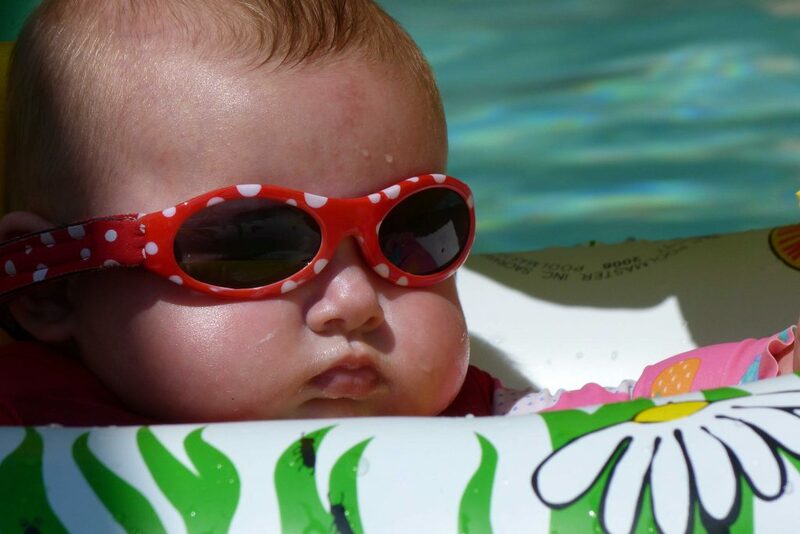 Summer time is almost upon us and many of you may be preparing to travel with your little bundles. 1) Do not take more than you need…I know this sounds pretty obvious but babies come with a lot of ‘equipment’ and the last thing you want to do is exceed that baggage allowance! 2) If you are flying, make sure you have plenty of dummies or bottles on stand-by for landing, to help those little ears adjust to the pressure changes. 3) If you are sterilising equipment and can’t quite work out how to fit that steam steriliser in your suitcase… don’t worry, you can take microwave steriliser bags! Assuming you will have access to a microwave, that is! 4) Don’t worry about the time difference… simply carry on with your daily routine just as you would back home, and your little one will soon adjust. 5) The airports may not treat your prams and car seats with quite the care you would like, so pack these in a special, sturdy travel bag.